Google weighs ratings and reviews heavily in generating local search results, iQuanti’s Michael Bertini tells GeoMarketing. 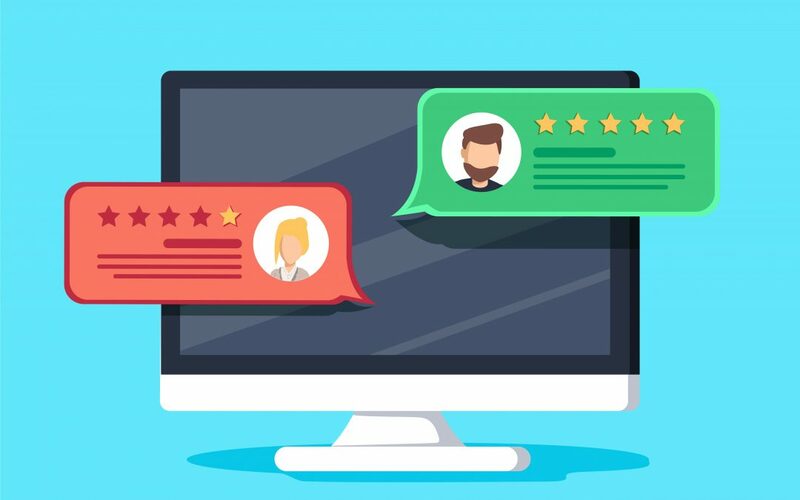 Because review quantity is one of the most important local ranking factors, Michael recommends that small businesses work to get more positive ratings and reviews. See all of his recommendations at GeoMarketing.